Certain batches of hypothyroid medications are being recalled by Westminster Pharmaceuticals after one of its Chinese suppliers failed a US Food and Drug Administration inspection. The medication in question contains a combination of levothyroxine, called LT4, and liothyronine, called LT3. Both are synthetic thyroid hormones used when a person's thyroid gland is no longer functioning properly. 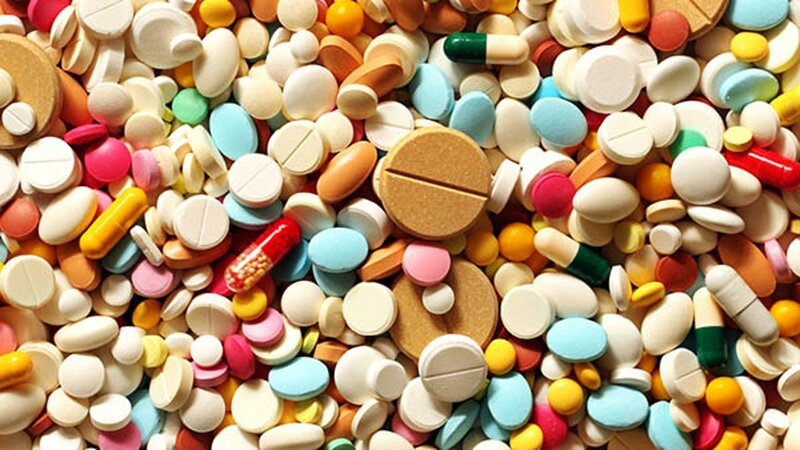 The FDA inspected the Sichuan Friendly Pharmaceutical Co.'s manufacturing plant in October. In a letter dated June 22, the agency informed the Chinese company that the plant was not meeting its good manufacturing process standards. If the company fails to correct those issues, the letter warned, it could "result in FDA continuing to refuse admission of articles manufactured." Consumers with questions about the recall can contact Westminster's Regulatory Affairs Department on weekdays at 888-354-9939 or email recalls@wprx.com.